Situated on the shores of Hanoi&apos;s West Lake with its many local attractions, we are just a quick drive to the bustling city centre. The Old Quarter, also temptingly close by, is home to Hoan Kiem Lake, Hanoi Opera House and unforgettable boutiques. Enjoy our courtyard and four excellent restaurants, or host a larger event at one of ten flexible indoor or outdoor event spaces. When it&apos;s time to replenish, visit the Relaxation Centre with adjacent outdoor pool and Lakeside Garden. Our 299 spacious guest rooms, including 16 suites, feature panoramic West Lake views and the incomparable comfort of the Sheraton Signature Sleep Experience. 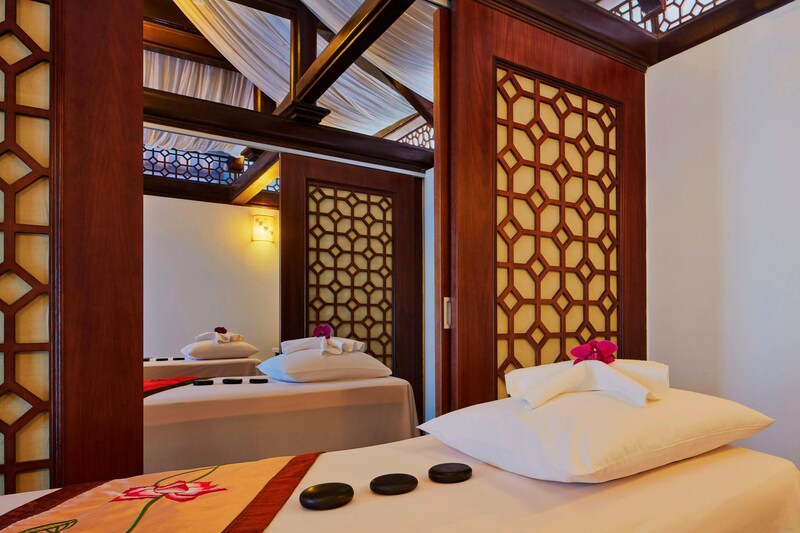 Vietnamese and French colonial décor, as well as soaring ceilings, infuse each room with grace. Situated on the shore of Hanoi’s largest lake, Sheraton Hanoi Hotel features the panoramic views of lush greenery around the West Lake and Red River. Close to the bustle and excitement of the city, Sheraton Hanoi Hotel is surrounded by lush gardens, sweeping lawns and tranquil courtyards. Sheraton Hanoi proudly presents Executive Chef, Nguyen Cong Chung, as &apos;Asia Chef Hotelier of the Year&apos; Award Winner. Chung and his culinary team are honored to serve you at a selection of 4 charming restaurants & lounge. Relax in the midst of the bustling city with our complex of recreation facilities, including a fitness center, tranquil spa, beautiful landscaped outdoor swimming pool and lakeside garden. 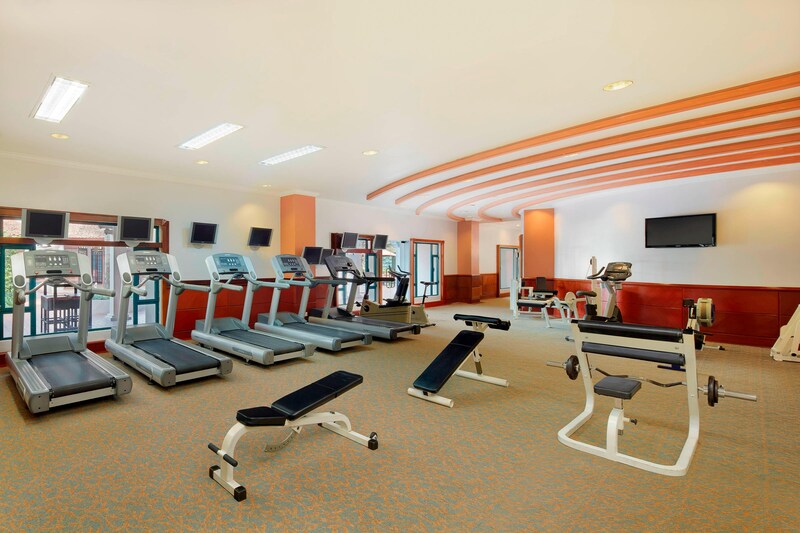 Keep up with your fitness routine in our state-of-the-art health and fitness center, offering serene views, afterwards, replenish your energy at the Lotus Relax Center with an array of body, face, and beauty treatments to choose from. Our expert events team is dedicated to bringing your vision to life in our flexible ballrooms —each offering a unique brand of charm. 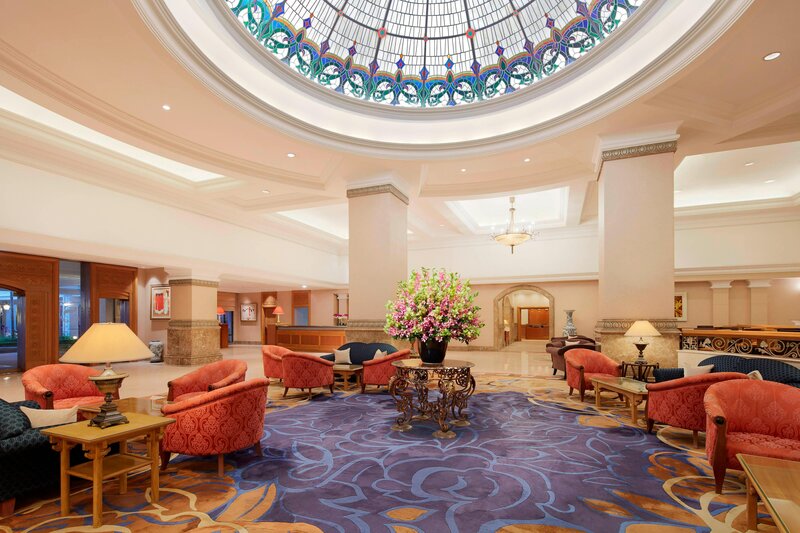 Sheraton Hanoi Hotel, situated on the picturesque shores of West Lake and surrounded by lush gardens and a tranquil courtyard, is the ultimate destination for a stylish and memorable wedding. Floral arrangements, table settings, themes, menus, and more are all personalized to reflect the unique preferences of each couple. With soaring white ceilings and a pillar-less open space, our Song Hong Grand Ballroom is ideal for large affairs up to 600 guests. Our professional wedding specialist is focused on ensuring every detail of your wedding day is seamlessly executed. With a focus on Asian fusion, we offer an outstanding buffet of Asian and Western culinary specialties, as well as a traditional Vietnamese menu and custom packages.